I have always been a huge potato lover and have many recipes that include potatoes. 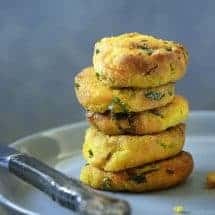 I only add more of these recipes, like this Savory Potato Patties, as time goes on because potatoes are so easy to create with. These patties are not only easy, but they work great as an addition to a dish, as a snack, or as an appetizer. There are two awesome aspects about these Savory Potato Patties. One, they’re vegan which means there are no animal products whatsoever used to make them. Second, this recipe is made in the Air Fryer which means they weren’t heavily cooked in oil, making them a lighter dish than traditionally fried foods. 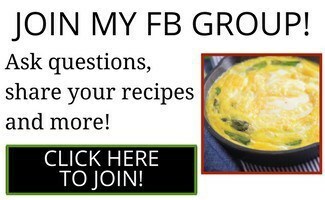 It makes a great snack or side dish. 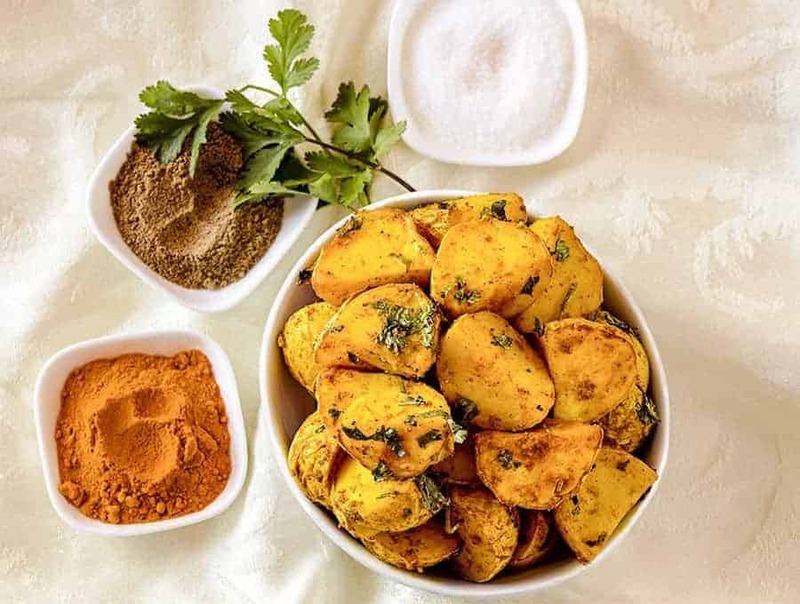 Aloo Tikkis, or the insides of a savory little snack called batata wada, usually start with boiled potatoes. But I don’t like recipes with two different cook cycles and so I wanted an easier way to do this. So here was my clever hack. I found that instant potatoes do the trick just perfectly. The end result is crispy, savory, crunchy and just delicious. Now let me me honest. I NEVER use instant products if I can help it. In fact, I had never before had Instant Mashed Potatoes. I literally had to go ask at the grocery store to find out where one could buy such a thing. 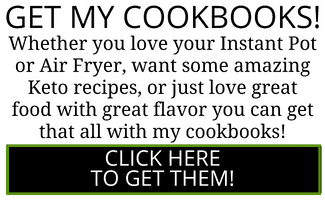 But I was very sure that they would work for an air fryer recipe. So off I went, to find some way to make potato patties in the air fryer. Boy am I glad I did! It worked, and it did so with zero fuss, and lots of taste. 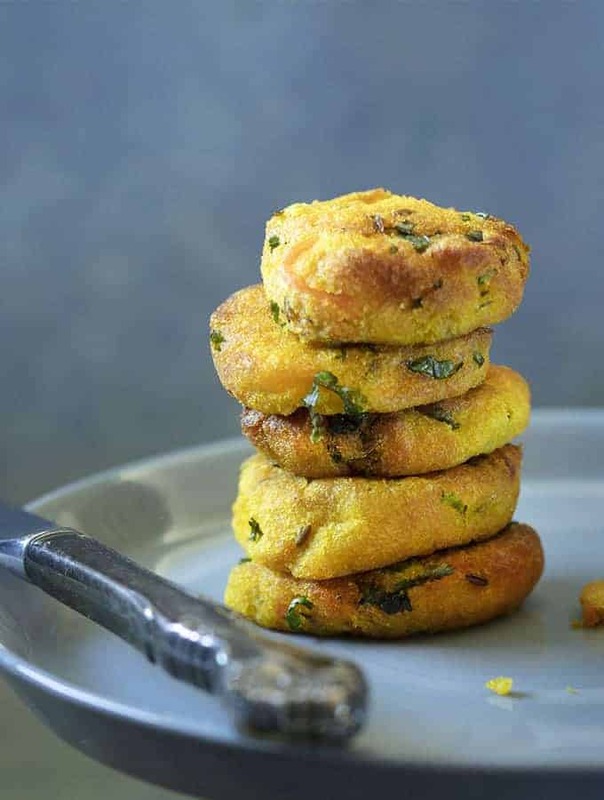 These Savory Potato Patties are really versatile and can go with just about anything. 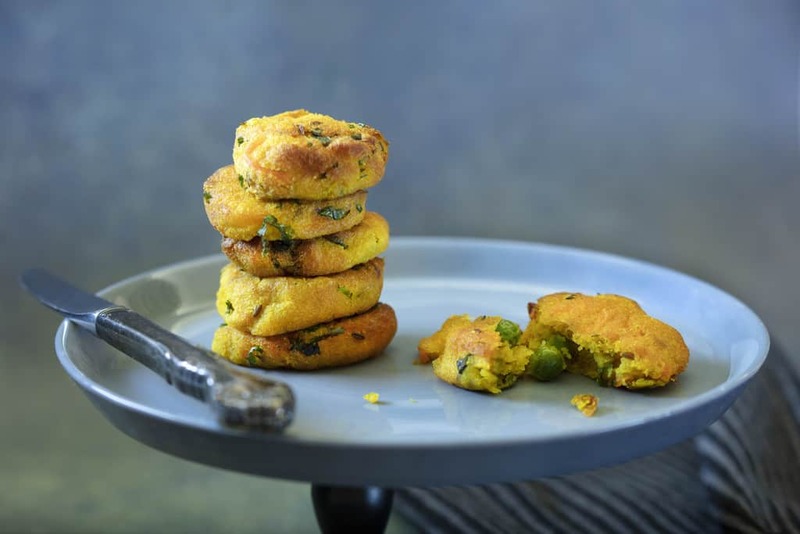 Serve these patties with a little tamarind chutney or mint chutney and you’re all set. You can easily double or triple this recipe, and leave the rest of the spiced potato mixture for another day. 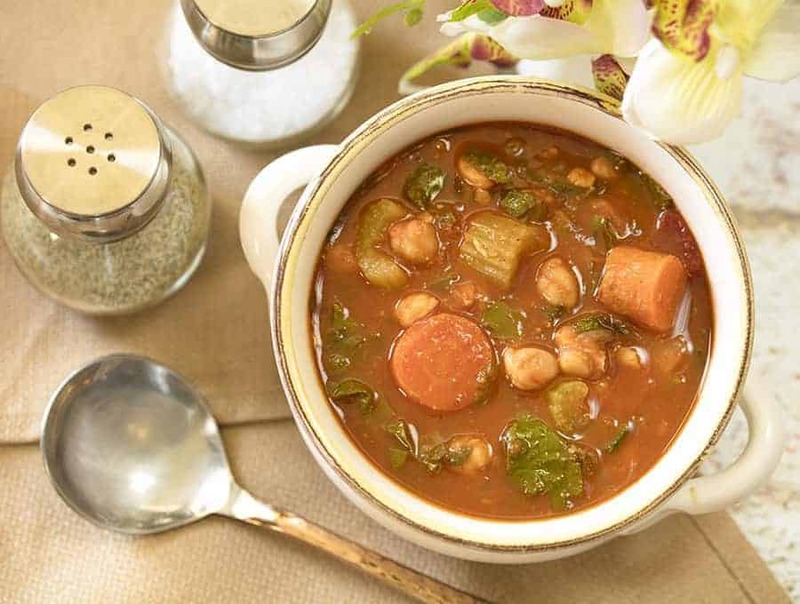 If you’re looking for more delectable vegan dishes, check out my Moroccan Chickpea Soup. It’s a hearty vegan dish that’s full of flavor and plant protein! Another fantastic vegan recipe is my Amchoor Potatoes recipe! The air fryer makes them perfectly crispy and they’re done in no time. I currently have an obsession of dunking these Savory Potato Patties into various dips. I love cream cheese based dips. So, I gave them a try in one or two of those dips and, of course, it was as delicious. I have always been a huge fan of potatoes because they work at so many levels. I have a feeling I will never get over my love of potatoes and this delicious recipe continues that love. These Savory Potato Patties make a flavorful appetizer, side dish or snack! They're gluten free, vegan and made in under 30 minutes in your air fryer! In a medium bowl, mix all ingredients. Cover and let the mixture rest for 10 minutes. Mix well. Using your hands, make 12 round, flat patties with even edges. 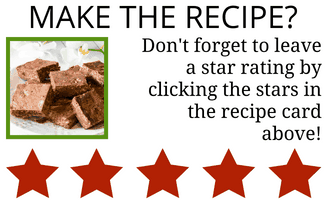 Place patties directly into the air fryer basket. 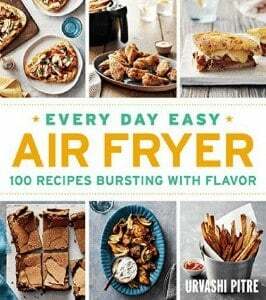 (You may have to cook in two batches in a small air fryer). Set air fryer at 400F for 10 minutes. At 5 minutes, spray with some vegetable oil, and let the patties finish cooking.